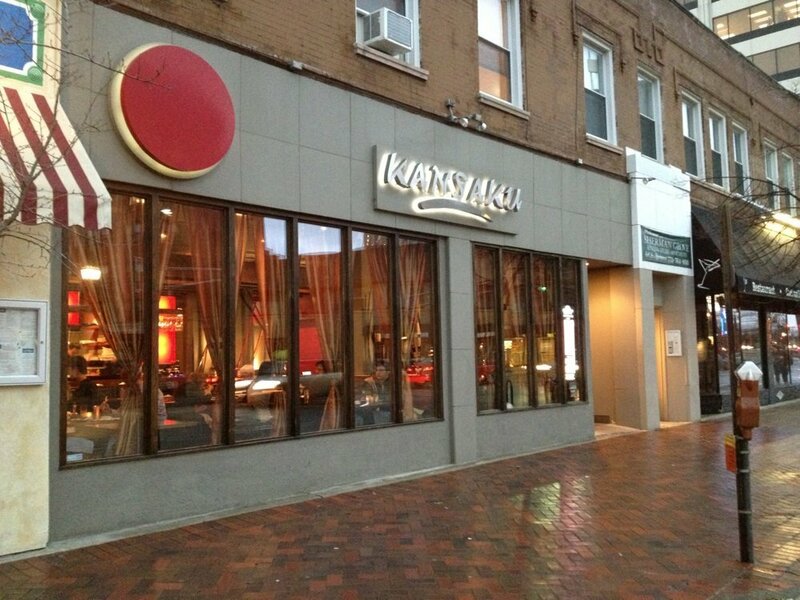 Kansaku opened its first location in the heart of downtown in Evanston on November 13, 2006. Kansaku delivers the concept of contemporary Japanese fine dining at its best leaving you with an experience that will have you coming back for more. Come experience the creativity of urban Japanese cuisine in a soothing ambience by the day and upbeat atmosphere by night. 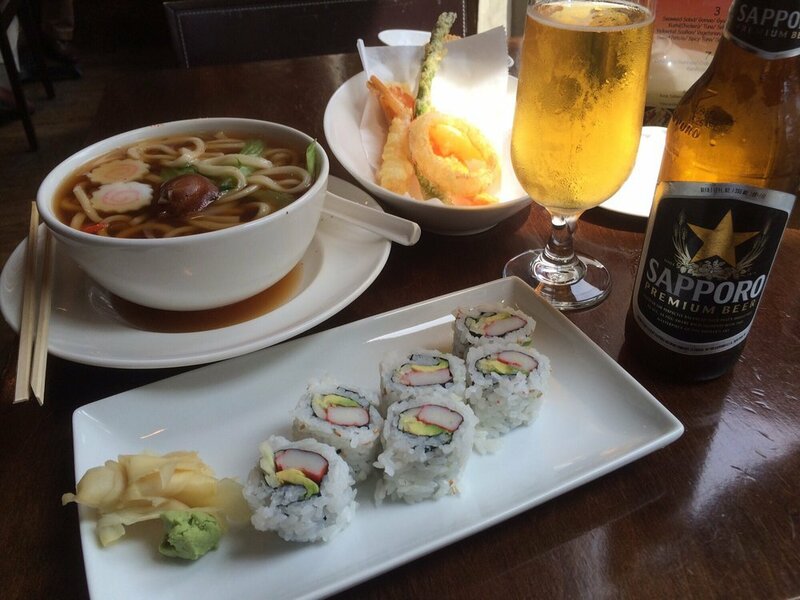 Although sushi is our forte, there are plenty of cooked entrees and appetizers from the kitchen. 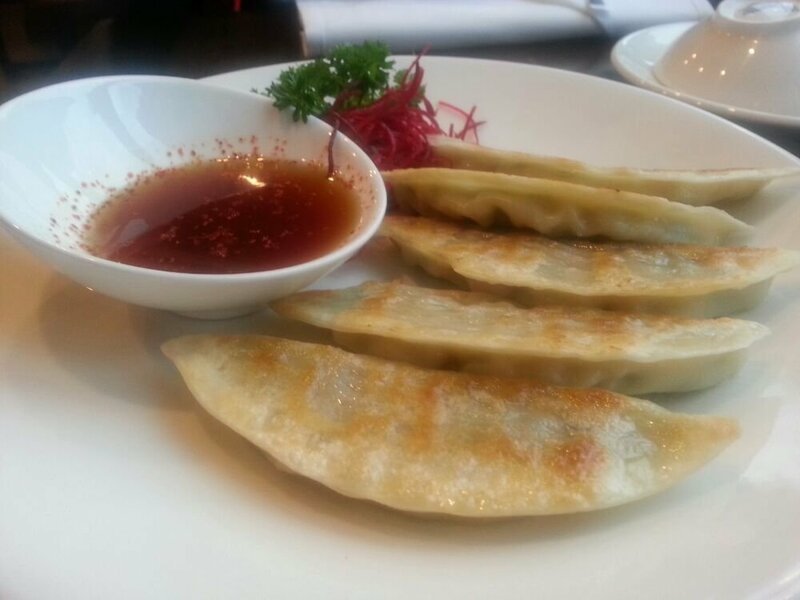 Owner/chef Yoon Jae Kim and executive chef Seung Joon Kim combines more than 20 years of experience. Cultural influences and a culinary passion have motivated them to pursue a career as a sushi chef. 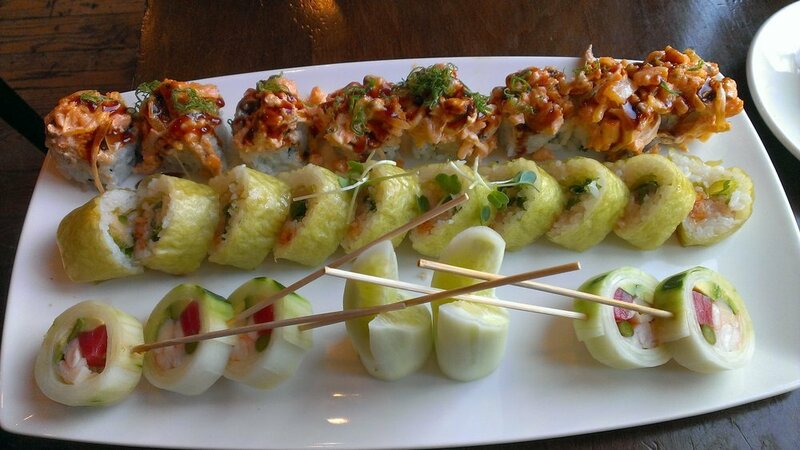 Especially, Kansaku's signature rolls are bound to please any crowd. Our chefs personally order the fish from overseas to deliver the freshest and tastiest for our customers. We deliver our best through our expert knowledge of sushi and by making it our personal goal to create satisfactory dishes for each of his customers. Accommodate your meal with full bar of red/white and sparkling wines, specialty Saketini and an array of imported Japanese beers, bottled premium sake and hot/cold sakes. So make your reservations today and experience Kansaku.